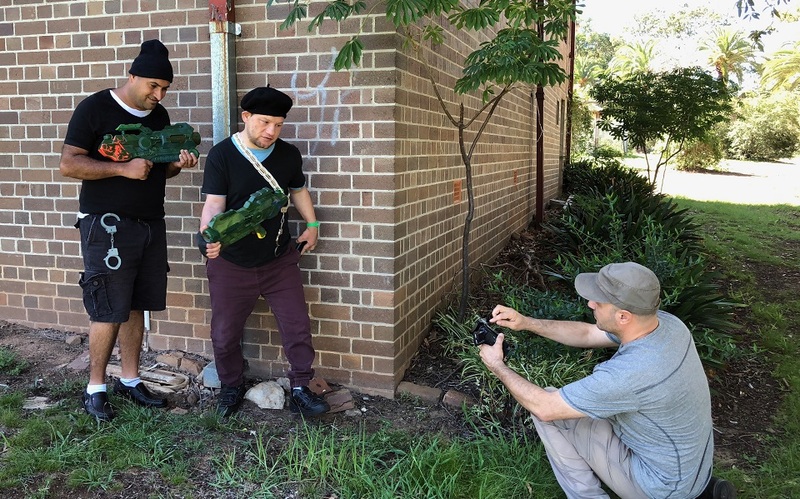 Christian is an aspiring film maker and actor, and it is at Sunnyfield’s Guildford Community Services Hub that he gets to flex his acting and script writing skills. Christian has been creating movies for over 3 years and this is just one of his many interests that he takes part in each Friday. If you are interested in Community and Social programs, start the conversation today and contact our friendly Client Engagement Team on 1300 588 688 or click the button below for more information.